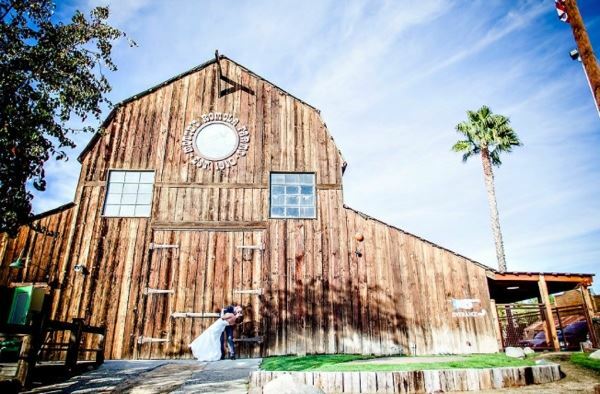 Wedding venue, in a rustic barn featuring a garden back yards and wedding arbor. The inside of this barn has polished concrete floors, a static car garage, 22 classic cars and a static 50 diner. We include tables, chairs, dance floor, Wedding Coordinator, Janitorial and security for weddings and receptions. We have a $500.00 refundable damages deposit required and you must pay to insure the facility for the event. All vendors must be insured as well. All food and beverages must be catered in by licensed food service and they would have to insure us too. If alcohol is sold the bar service would provide general and alcohol liability insurance as well as a 1 day ABC license that costs $25.00. The contract will need to be signed ASAP so staffing can be scheduled on short notice normally the 50 percent deposit holds the date and 30 days before the event the remaining 50% is due with gratuity and $500.00 deposit and proof of insurance listing the museum as insured for the event. Time is short so it would all be due at signing of the contract.